OPEN HOUSE this Saturday Feb. 2nd 1-4pm. 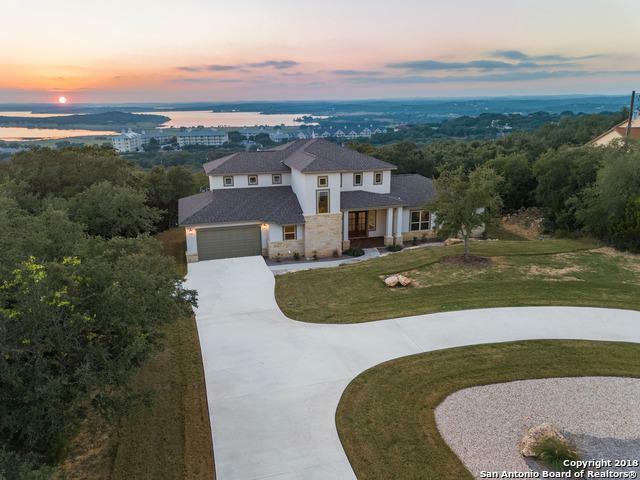 Hill Country Contemporary Masterpiece that is full of 180 panoramic views of Beautiful Canyon Lake. 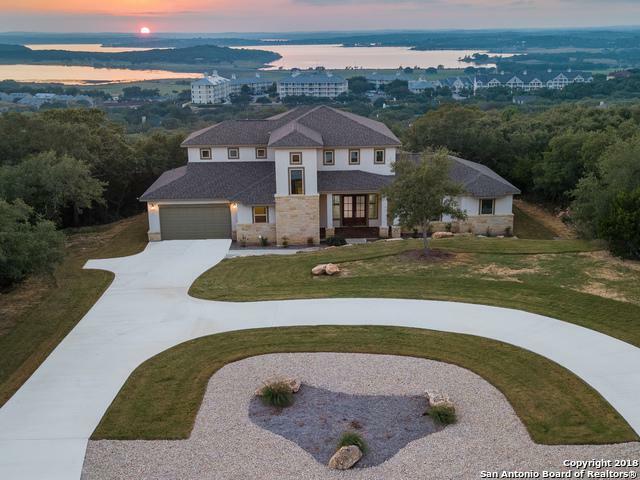 This wonderful Brit Custom Home features: spectacular details, a state of the art kitchen, natural lighting and an ideal floor plan. 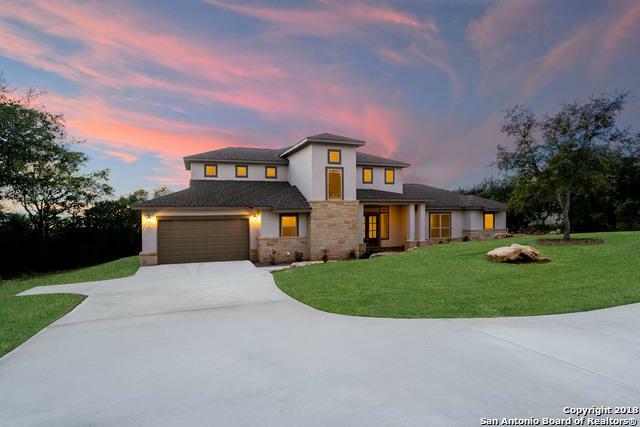 Bathed by magnificent sunsets this homestead has a tremendous outdoor entertaining area and backyard waiting for the perfect pool. The two lots below are also available for purchase to provide added privacy and comfort. 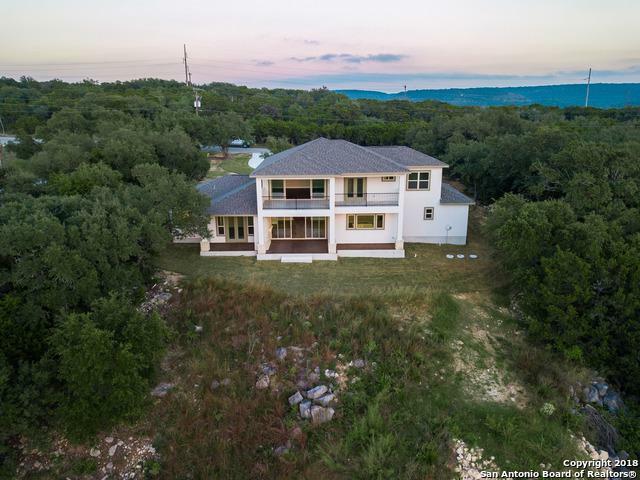 Listing provided courtesy of Brian Skelton of Bhhs Don Johnson, Realtors.